Updates: Magazine Features. "Bicycle" PV is out...and a DVD release? "Bicycle" PV will air SOON! 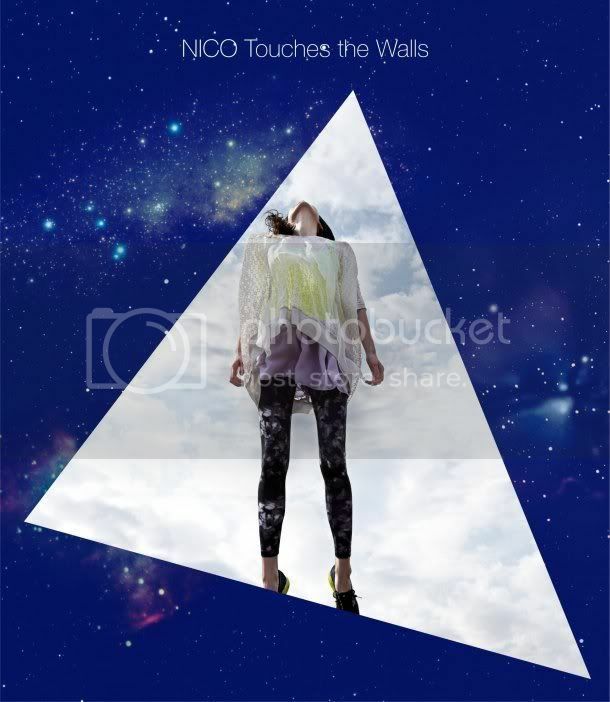 "Bicycle" started airing on SPACE SHOWER TV's "New Cuts" early today, November 11 (lucky date!). It will air at 0730 daily until November 15. Possible DVD Release on January 2012? It's not on the news yet. 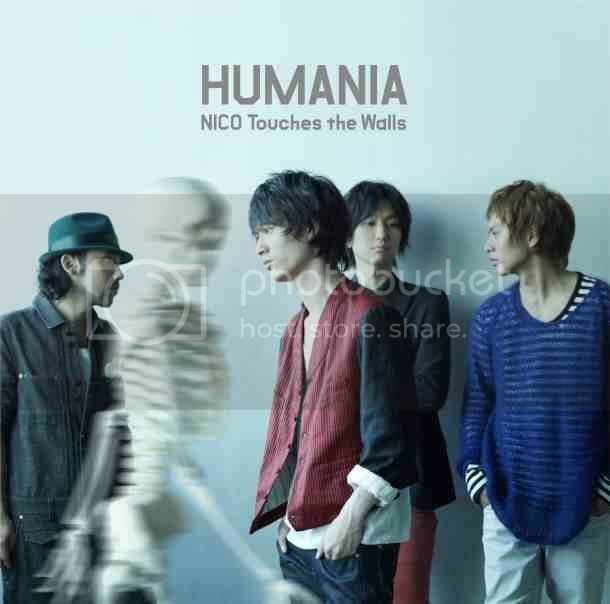 It's not even on both NICO's artist and label websites. 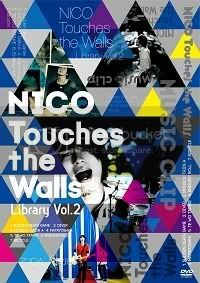 However, Playasia.com sent an email that NICO Touches the Walls will be releasing a dvd on January 11, 2012! 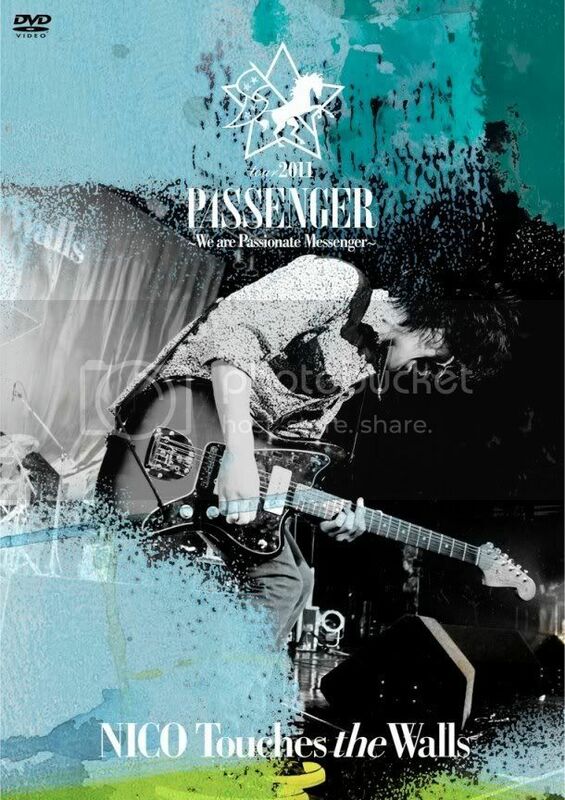 The title of the dvd is "Tour 2011 Passenger-We Are Passionate Messenger-"
Will this stay a rumor.. or will this be officially announced soon? I can only pray it's the truth. congratulation for the community 1st anniversary.. I'm trying to figure out how to watch SSTV from my country..
did you happen to know how? SSTV is a paid channel, unlike Fuji, TBS, and the rest. yeah.. I figure it out yesterday while digging some info out..
guess we eeally need to be patient wait for someone to share.. Same here.. if only shipping wasn't an issue. Wonder how the PV will turn out... No doubt with bicycles. XD And, and... DVD! HELL YEAAH! I hope it's true! That'll somehow make up for them not releasing the Budokan live. 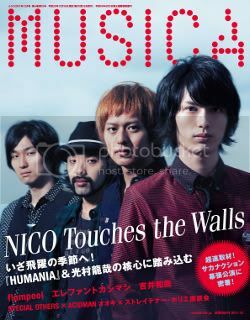 I haven't bought any magazines so far, not even for flumpool. Yet, I'm tempted to get this one this time. So excited for the dvd! The PASSENGER album was refreshing, totally different from the previous two albums.. and the lives for that tour was very fun! Hope this pushes through. I'm grateful to all the members for keeping this community alive. It makes me happy to see others loving and supporting this amazing band! Cheers! 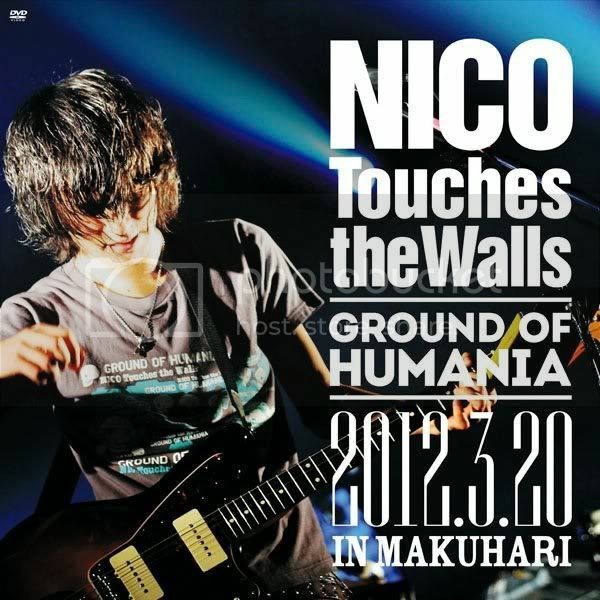 Here's to more years spazzing over NICO! Thanks~ And thank you for supporting this comm.... you and other friends from flumpool_ko and weavermusic really helped in getting this comm off the ground. One year just flew by! Lucky! It's near mine too... it's as if it's a present for us. Yay!Hope we get more members and posts! Keep it up everyone! 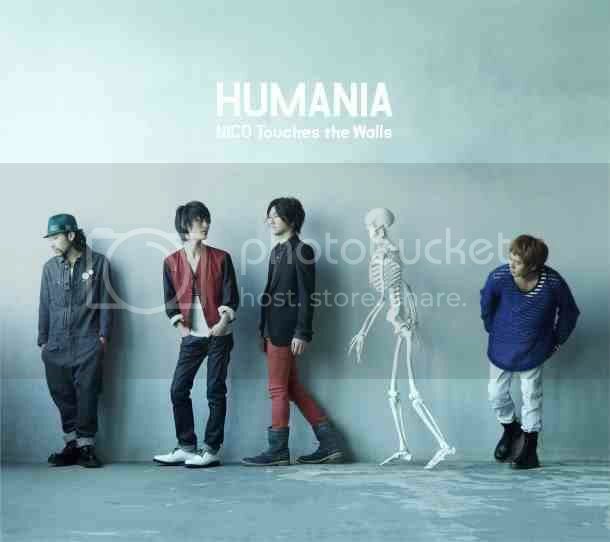 Humania for Dec, DVD for Jan, what can we say beside : YEAY!!! and happy anniversary for the community! thanks for your hardwork! and thanks for always updating! 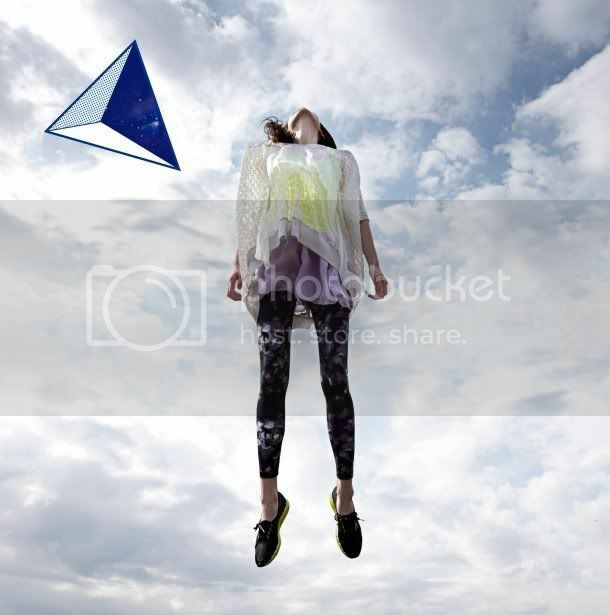 It's really encouraging to see active members here.